Inteconnex provides physical security and IT systems integration services throughout the Midwest & Mountain Region, leveraging the knowledge of our team and providing an innovative, technically advanced approach to physical security. Our roots in information technology combined with our security hardware expertise give us the unique ability to design and provide highly available, integrated systems, as well as improve our clients’ overall performance and return on investment. Due to the talent and commitment of our team, our company has earned the ongoing trust of our valued customers and grown to be a leading regional provider of security. We work relentlessly to understand our customers’ situations, existing infrastructures, and goals so that we can provide the best long-term solutions tailored to each business. Whatever the problem, our staff has proven expertise in an array of technology infrastructure and managed services, including network communications, on-premise and hosted (cloud-based) storage, virtualization, video surveillance systems, facility access control systems, intrusion detection systems, emergency communication systems, and systems integration. All with the 24/7 support that keeps our customers satisfied. Whether your concerns today are focused on one component of your physical security infrastructure, or a more complex combination of components, our team will help you efficiently and creatively achieve your physical security and IT goals. Let our experts assess and design a tailored solution for you. Contact us for a free assessment. Marc is President and Founder of Inteconnex. Since acquiring the security and IT business of Fastek to form Inteconnex in 2010, he has strategically focused the company’s growth in the application of IT expertise in the physical security market. Prior to Inteconnex, Marc was the managing director and co-founder of Fastek International, where he helped grow the business from startup to $5M in annual revenue. He also gained 15 years of experience in Business Analysis and Financial Management with Rockwell International. 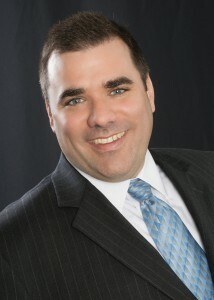 Marc holds a BBA and MBA in Finance and International Business from the University of Iowa. Julie was named CEO of Inteconnex in 2012. 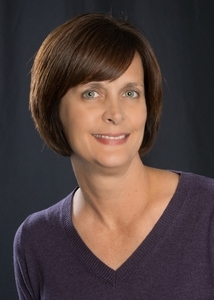 She brings over 25 years of management experience to the team, specifically in the areas of regulatory compliance, account management, inside sales, purchasing, and finance. Prior to Inteconnex, Julie managed over 300 active accounts as a commodity broker for Frontier Futures. She also established and managed a successful before and after school program at Saint Matthew’s School in Cedar Rapids, Iowa as well as a child development center for Rockwell Collins. Julie holds a Bachelor of Arts degree from the University of Iowa. As Chief Financial Officer, David led the transition and acquisition process from Fastek International, Ltd. to Inteconnex. He continues to manage all day-to-day financial and accounting functions and management of administrative staff. With over 20 years of senior management experience, he brings a strong background in mergers, finance and accounting, strategic planning, and general operations management. David holds a BBA degree in Accounting and an MBA in Finance from the University of Iowa and is a Certified Public Accountant. 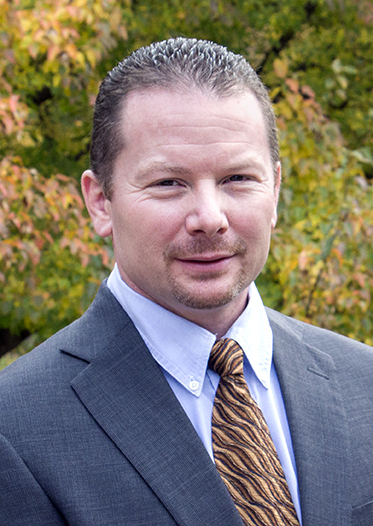 Gary has a strong information technology background, augmented by his experience in the physical security world. He boasts over 20 years of experience in computer networking and physical security, specifically pertaining to Microsoft Windows, Linux, Cisco, and network design and implementation technologies. Since joining Inteconnex (Fastek) in 1999, he has acted as the chief architect and engineering staff manager for the design and implementation of data networks and IP-based physical security systems, providing Inteconnex’s customers with growth-oriented IT infrastructures to ensure long-term satisfaction. He also supplies customers with issue resolution and end-user training. 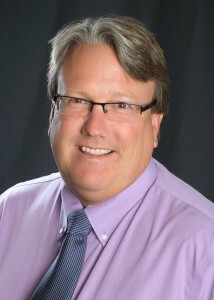 Gary has a degree from Wartburg College, majoring in Religion and Physics with minors in Engineering and Computer Science. 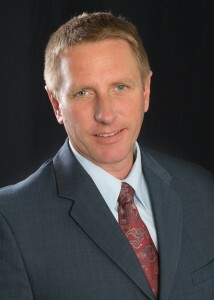 As Inteconnex’s Business Development Manager since 2009, Todd Ritchie has played a key role in the recent expansion into the Colorado and Wyoming areas. Specializing in security, telecommunications, and the technology fields, Todd has over 25 years of experience in security and data network sales, marketing, and business development. At Inteconnex, he is responsible for developing, cultivating, and maintaining corporate business relationships and creating new market channels. He is also accountable for identifying and qualifying new business opportunities, as well as promoting existing client satisfaction by understanding customers’ critical business issues and delivering products and services that assist clients in meeting their physical security objectives.